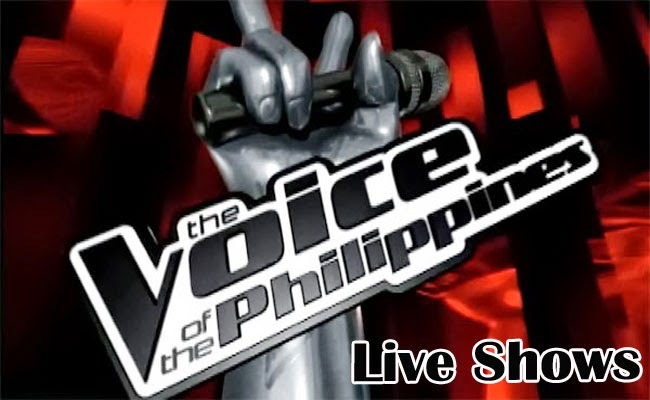 The Voice of the Philippines Season 2 continues the search for the best talent in the country. The voting lines of the season had been closed for the first on January 25, 2015. The artist with the highest percentage of votes for the team will go on to the next round of the competition. The contenders of Team Sarah and Team Bamboo rocked the Resorts World Manila with OPM iconic hits. Team Sarah’s first group comprised of Monique Lualhati, Poppert Bernadas and Jason Fernandez. Poppert made Sarah proud with his own version of ‘I Feel Good’. Monique poured her emotions in her performance of ‘Maging Sino Ka Man’ while Jason F. Will not just backdown as he owned the song ‘Hanggang’. Sarah said that Poppert made her felt good and proud and that she was happy with the confidence he had shown. Sarah said that Monique is a total package with talent, looks and humility while sincerity have been felt through Jason’s beautiful performance. In Team Sarah, Monique goes on to the next round garnering a total percentage of 40.4 percent of total votes. Sarah thanked Poppert and Jason for their respect for her as a coach. Poppert is a four chair turnerand made Sarah proud. He is relaxed yet overflows with energy. During the battles and knock outs, Jason proved that he has a different level as an artist. Sarah in the end had chosen Jason Fernandez. Poppert is now out of the competition. Jason joins Monique for the next rounds of the live shows and both secures the spot as one of the top 4 in Team Sarah.